Find a vacation home to rent in Eda Municipality from our list of vacation rental properties. Campaya has over 5 vacation homes available in Eda Municipality, which give you the possibility to locate a unique accommodation in Eda Municipality which completes your check-list in search for the perfect self catering vacation apartments in Eda Municipality or vacation villas in Eda Municipality. This holiday home in a rural situation as a neighbor a farm with cows. The house has been carefully restored and is now a very comfortable vacation home. 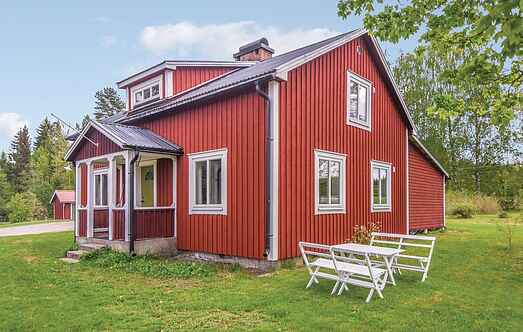 This idyllic holiday home is located in an open landscape in Eda, just 500 metres away from the small sandy beach of the lake Bysjön. 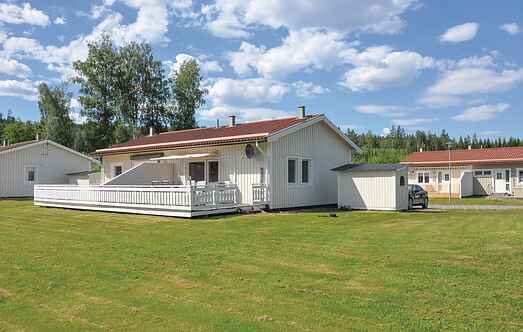 This holiday house in a quiet location offers beautiful view of the Nordsjön and the wooded slopes of Värmland.